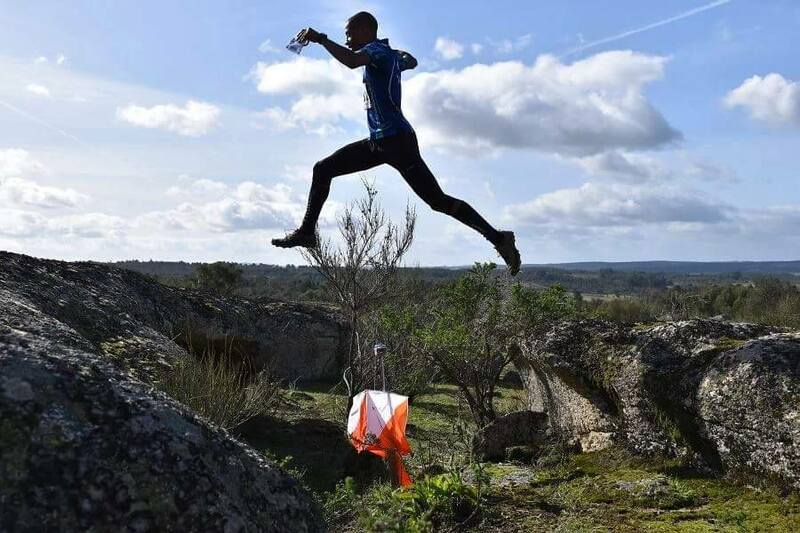 Thierry Gueorgiou (Kalevan Rasti) and Annika Billstam (OK Linné) are the overall winners of Portugal O Meeting 2016. Thierry Gueorgiou wins again at the last day and makes it the fourth victory in this POM (4 in 4) and its consecutive 12th victory in stages of POM. In the women elite class Annika Billstam, despite not having a very good performance today, was able to manage the time gap earned during the previous three days and this allowed her to cross in the finish line in the front. 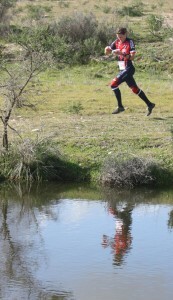 The best portuguese were Tiago Aires (Gafanhori) in 27th position and Raquel Costa (Gafanhori) 23rd position. You can check the full results or view the maps. 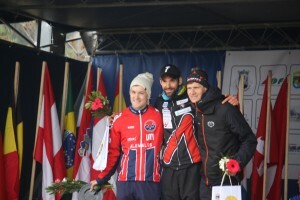 Thierry Gueorgiou (Kelevan Rasti) did it again and took the victory in today’s WRE. This is his third victory in POM this year and 11th consecutive victory in POM stages he runs. From the total of 26 stages he ran in the last 10 years of POM he did not win only 2! 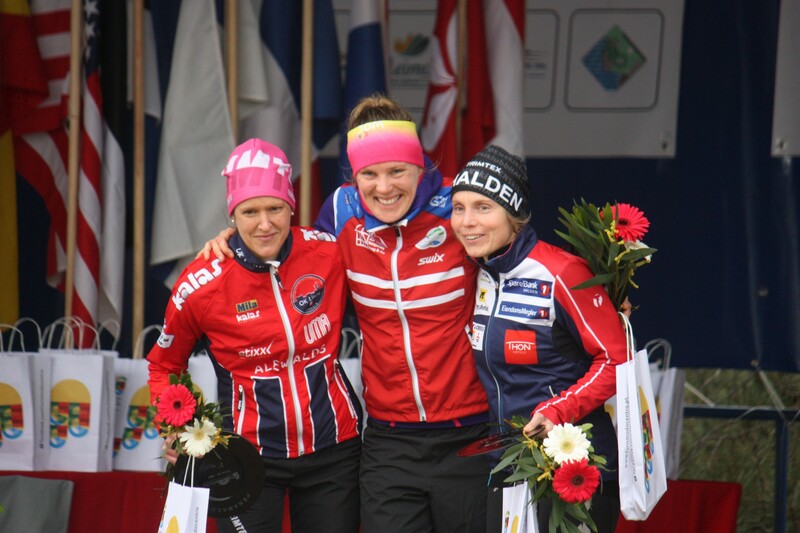 In the women elite class Helena Jansson had as well an impressive victory today by winning the long distance with a 4:10 gap. The best portuguese today was Tiago Gingão Leal (GD4C) at 40th and Raquel Costa (Gafanhori) at 33th. Tomorrow is the last day of the event with a chasing start in the elite classes. In the front line we will have Thierry Gueorgiou with an 8:03 gap and Annika Billstam with a 10:57 gap. Follow us live tomorrow from 9:00 (begging of chasing start for ME/WE at 9:30 and MSE at 11:00). Follow today’s competition. All info at the live center. João Pedro Valente won today the Pre-O Open class with full score of 22 points. The Paralympic class was won by Ricardo Pinto with 16 points. 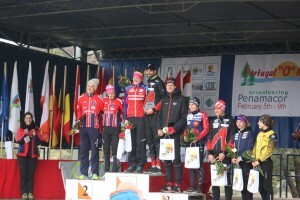 Thierry Gueorgiou (Kalevan Rasti) and Annika Billstam (OK Linné) are the undisputed winners of the second day of Portugal O Meeting, the middle distance at Serrinha. 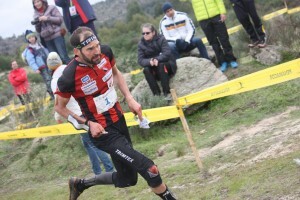 With these victories Thierry Gueorgiou consolidates the lead in the overall classification, with a gap of 3:42 and Annika Billstam jumps from the sixth to the lead of the women elite class with a gap of 40 seconds. 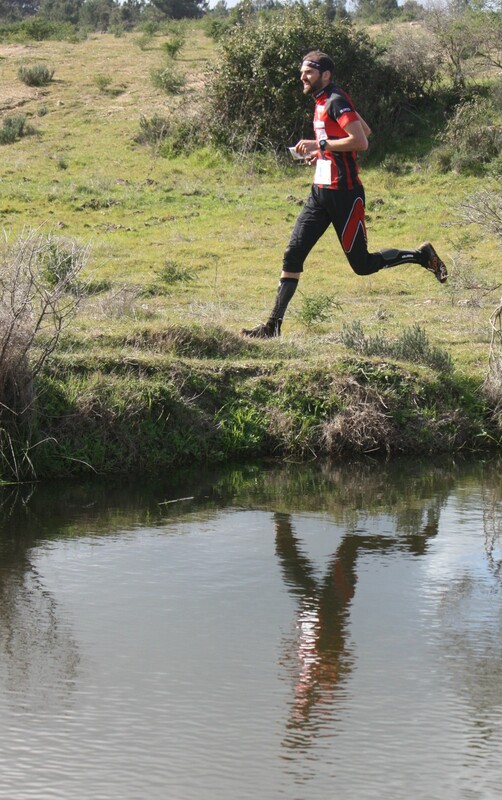 The best Portuguese were Tiago Aires (Gafanhori) 16th and Mariana Moreira (CPOC) in 26th. 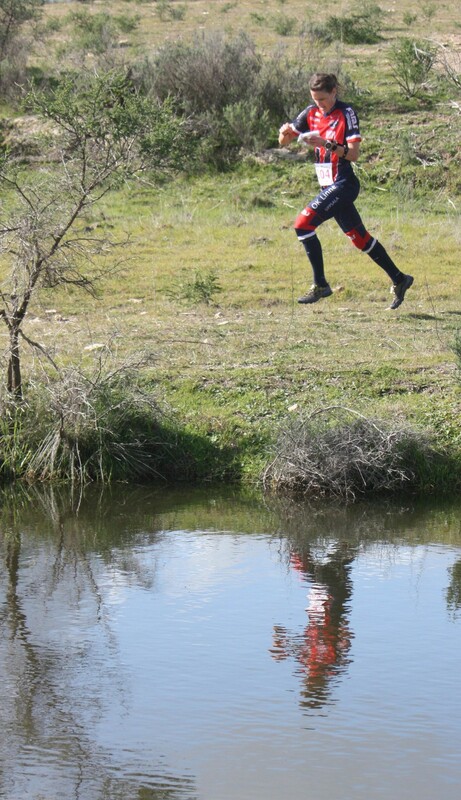 Tomorrow is the highlight of the event with a World Ranking Event long distance at the challenging map of Serrinha. Follow us live tomorrow from 9:00. Day 2 – Middle – Serrinha – we are now live! 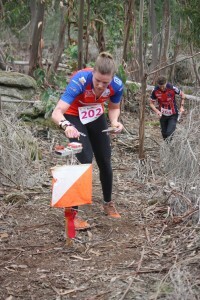 According with IOF rules, GPS watches are NOT allowed for elite classes (MSE, ME and WE) in the WRE race. Any runner that will not respect this rule will be disclassified. Tiago Leal and Lone Brochmann win Urban Race in Penamacor… by night! Tiago Leal and Lone Brochmann win the Elite classes in the Urban Night Race that took place in Penamacor today. Today the map of “Memória” held the opening day of the official races of Portugal O Meeting. 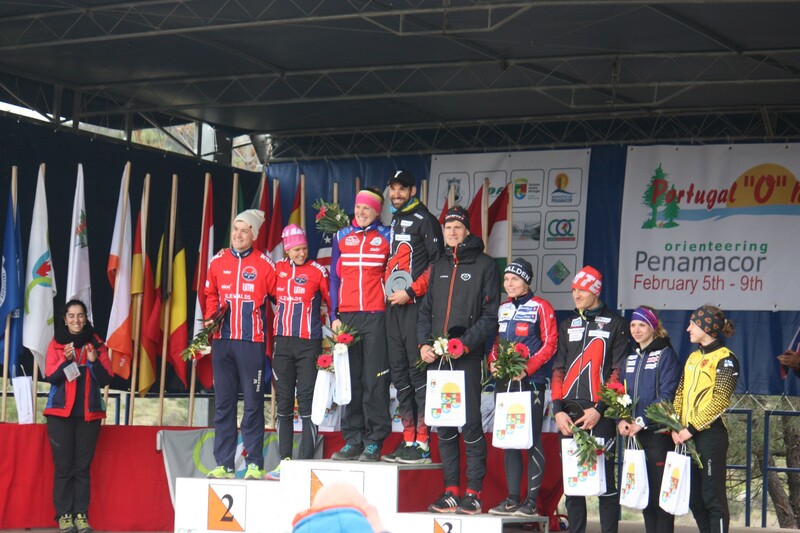 With middle distance courses the competition saw Thierry Gueorgiou (Kalevan Rasti) and Marika Teini (Pohjantahti) as the winners of today’s race and overall lead of POM.